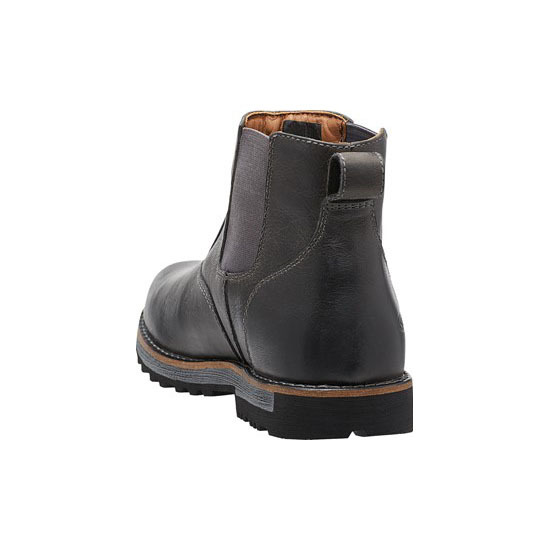 This is it – the one you wear every day. 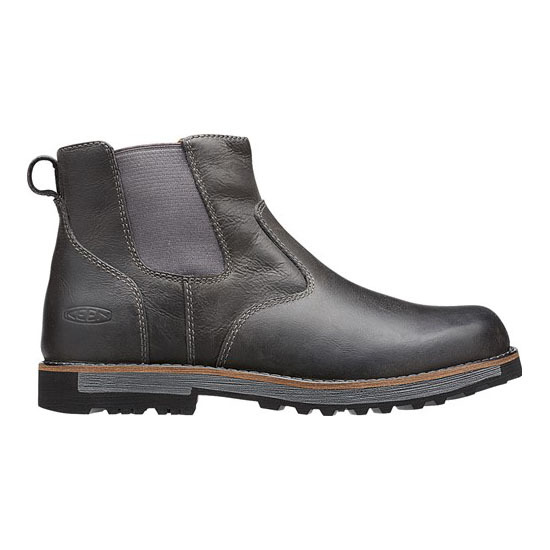 The 59 Chelsea boot is the ideal blend of rustic wilderness and sophisticated city style. 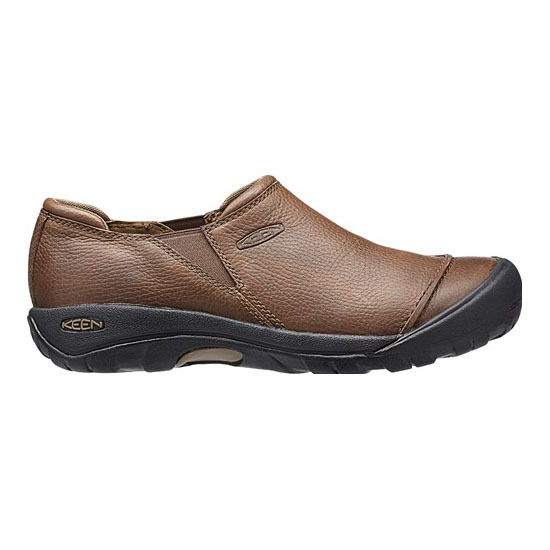 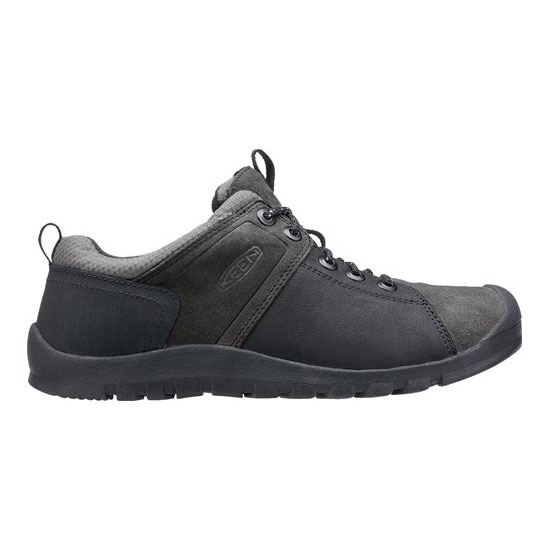 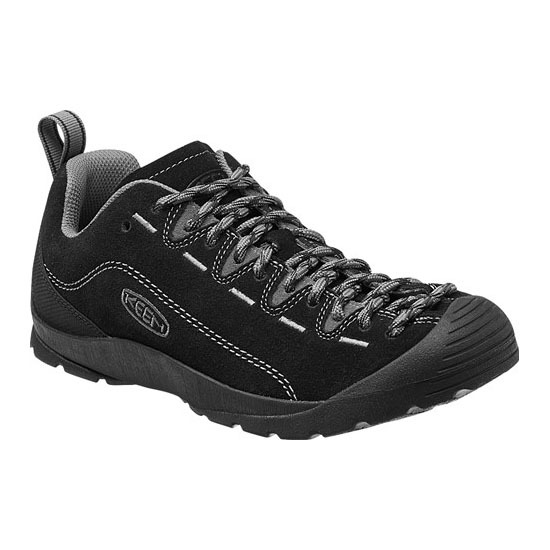 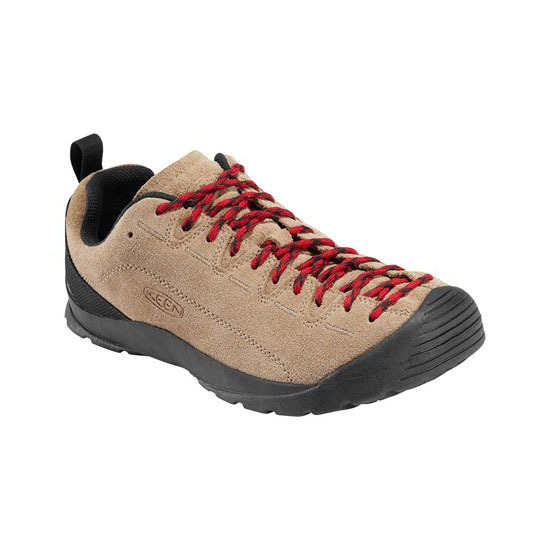 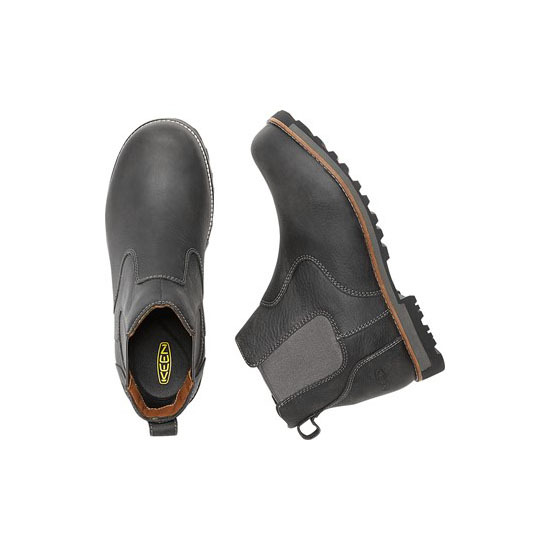 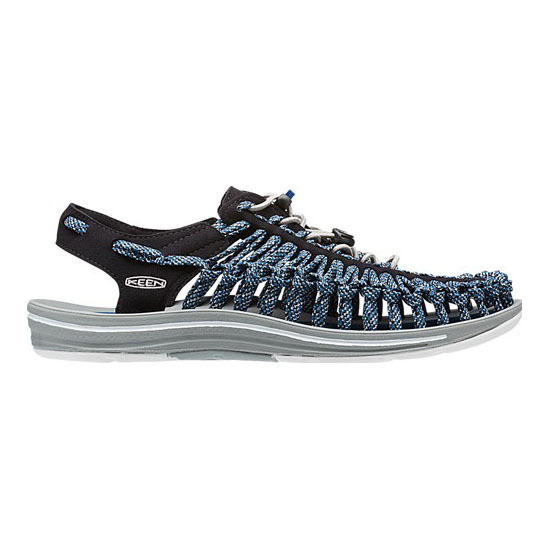 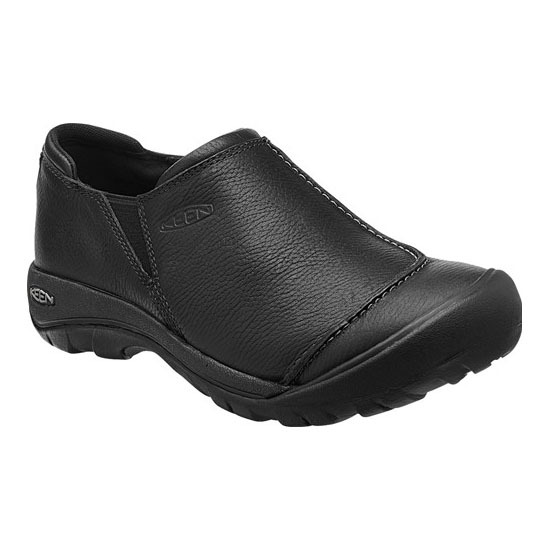 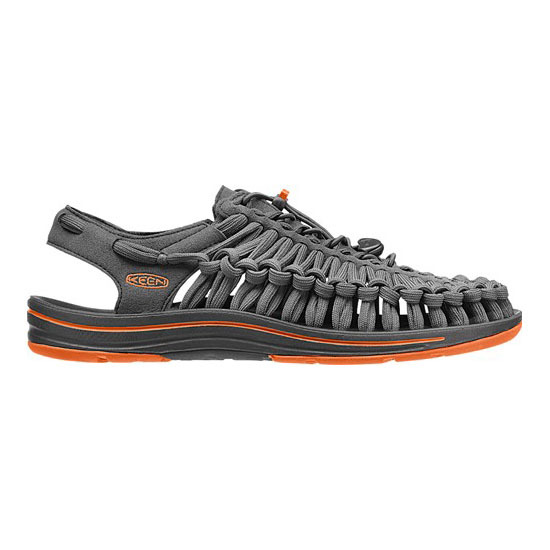 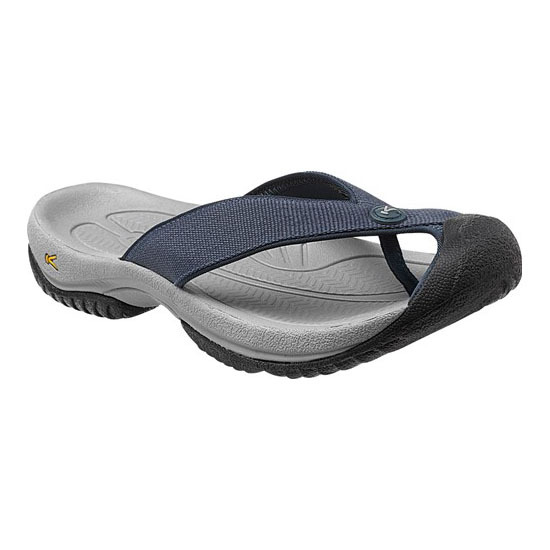 It pulls on easy, has seam sealed water protection and a comfortable foam footbed.